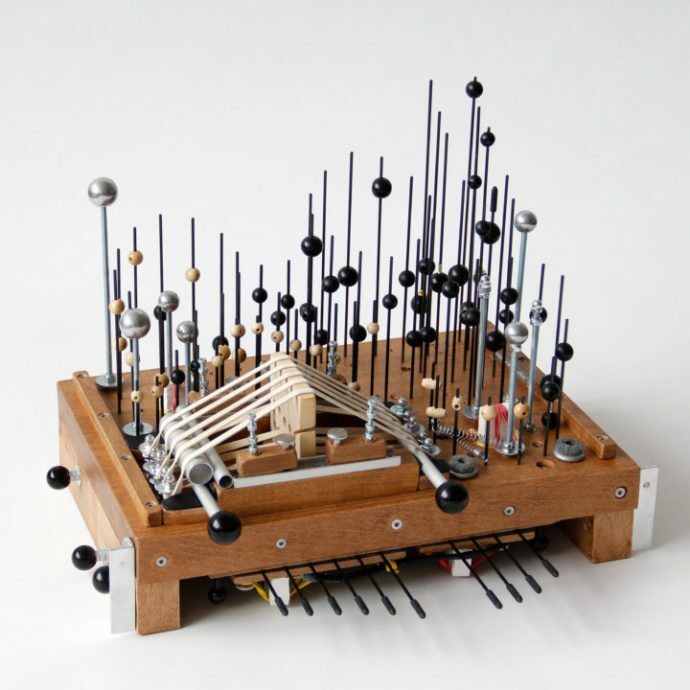 This is such a wonderful event, lovers of self-built instruments, tinkering and anything sonic, should not miss this. I’ll be the odd one out because I don’t build that much, but I will gladly provide some context with books, manuals, magazines, records and tapes. So come to WORM this Saturday, it runs from 2pm to 8 pm. More info here.